Special Note- All this month every Wednesday there is will be some very scary Anti-Hypothetical Casting posts. 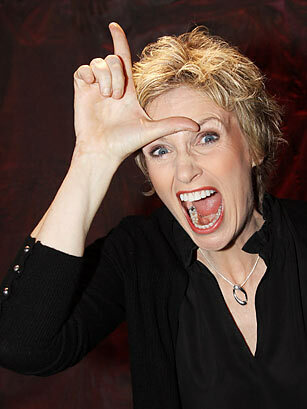 When it was first suggested to me to by Esmee I actually confused Jane Lynch for Jamie Lee Curtis, I don’t watch Glee. However I did see her when she was in an episode of Arrested Development and in Christopher Guest’s Best in Show and I can say she is completely wrong in type for Sister Gudule. First off, Jane Lynch is a comedy actress so that would mean for her to be cast they film would have to be silly AND follow Esmeralda’s backstory. Wait a sec did they already to that? However even in the 1999 French parody version, Sister Gudule’s counterpart was not a major characters. There is just something wrong making a woman who lost her chid in to a role that would NEED a comedic actress. 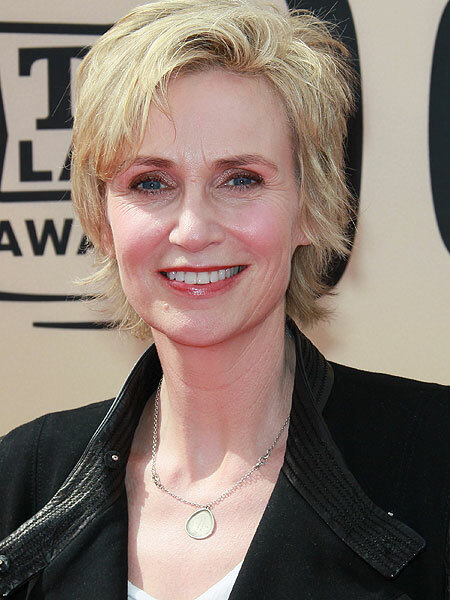 Second, Jane Lynch is a tall lady at 6 feet, she doesn’t seem like a delicate flower. Though maybe Sister Gudule isn’t a delicate flower but she is Esmeralda’s mother and her nickname of Chantfleurie seems to indicate a small fair lady. Jane Lynch is one of the last people I would except to play Sister Gudule even if they did a comedic version of the story. OOoOOoOOoooo Ariana Grande would make good anti post. I did Jim Carrey as Clopin but I can see him for Quasimodo, somehow that seems far worse. Thanks for the suggestions. No!!! Anything but that! Not Justin Beiber!!! That would be TOO scary a post. Another idea for anti-hypothetical casting-Paris Hilton as Fleur-De-Lys. Now that you mention it though, I started to wonder what Jamie Lee Curtis would do with the role of Gudule. 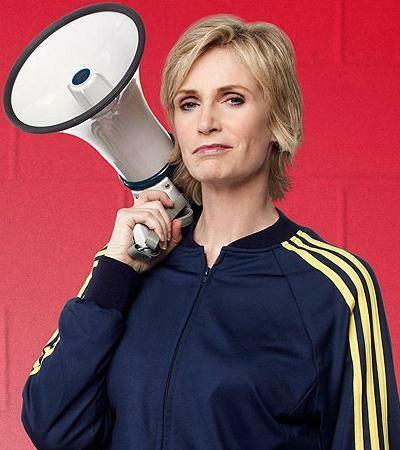 Right now she’s in a new TV series created by Ryan Murphy (creator of Glee) and her character is kind of similar to Coach Sylvester (played by Jane Lynch). Paris Hilton as Fleur-De-Lys would be scary. That is interesting that Curtis plays someone similar to Coach Sylvester. I might have to Jamie Lee Curtis as Gudule someday then. I totally agree! You know who would be awful as Phoebus? Liam Hemsworth and Theo James! They are horrible actors! Oh that is scary, Justin Bieber ruins everything. As for Liam Hemsworth and Theo James. I had Chris Hemsworth for Phoesbus once and the brother seems like a pale imitation of an already not super great actor who got lucky with Thor. And Theo James I have no clue of, I know he was on Downton Abbey as a rather long plot device though. I can see that, he was pretty wooden in Downton Abbey too.